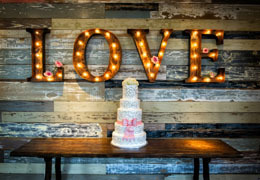 Select photos you like; we'll recommend wedding bridal boutiques in Seattle Try now! 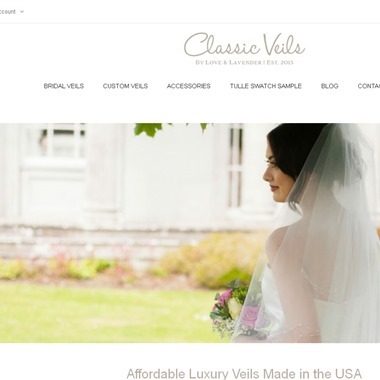 Classic Veils offers a curated selection of beautiful and quality tulle wedding veils, which are all made in Colorado USA. They come in an array of colors and trims to go perfectly with your wedding gown. 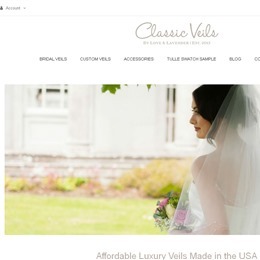 If you have a particular veil in mind that I don't offer, be sure to check out the Custom Veil page where you can add your own specifications and get a quote for that veil. 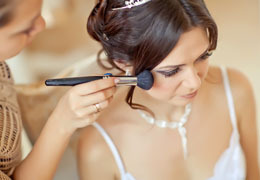 Slogan: Find a Beautiful Wedding Veil for an Affordable Price. 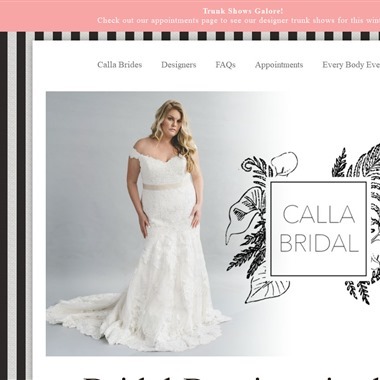 In the bridal salon business, it’s all about the collections – La Belle Elaine’s has the widest selection of bridal gowns, bridesmaid dresses and accessories in the Seattle and Bellevue area! 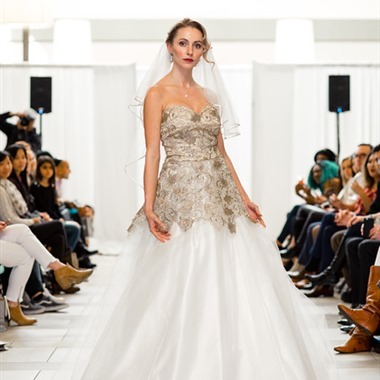 With over 35 years of experience in the bridal industry, we offer only the best selection, service, and experience. 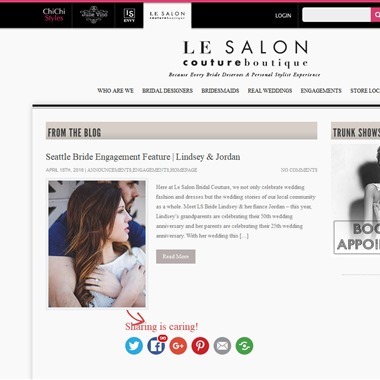 "Welcome to Le Salon Bridal Couture, our bridal destination carefully designed for brides seeking a true bridal fashion experience way beyond the dress in Seattle and Northwest Indiana. 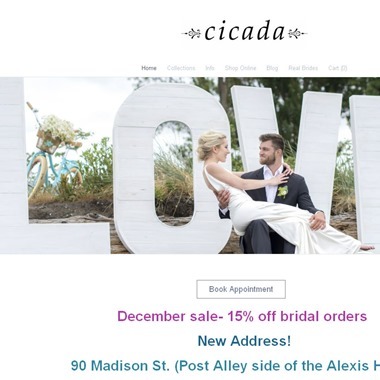 We love our designers and of course our beautiful selection of dresses so each bride can find her perfect match." 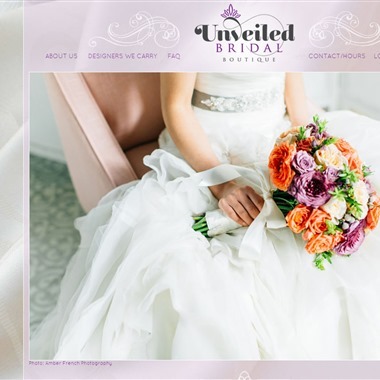 "The bridal boutique is in the Green Lake neighborhood of Seattle just north of downtown Seattle. We are just off I-5 and located near the corner of 65th and Ravenna Blvd just around the corner from Sugar Sugar." 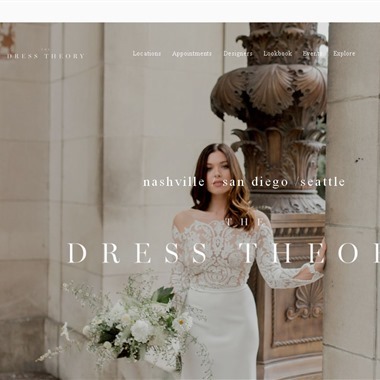 "A handpicked collection of rare, sought-after wedding dresses for the inspired bride looking to capture & celebrate her personal style on her wedding day."